This solo exhibition looks at the history of South Africa, from the first wave of colonization by the Dutch and the British to the apartheid regime and contemporary society. 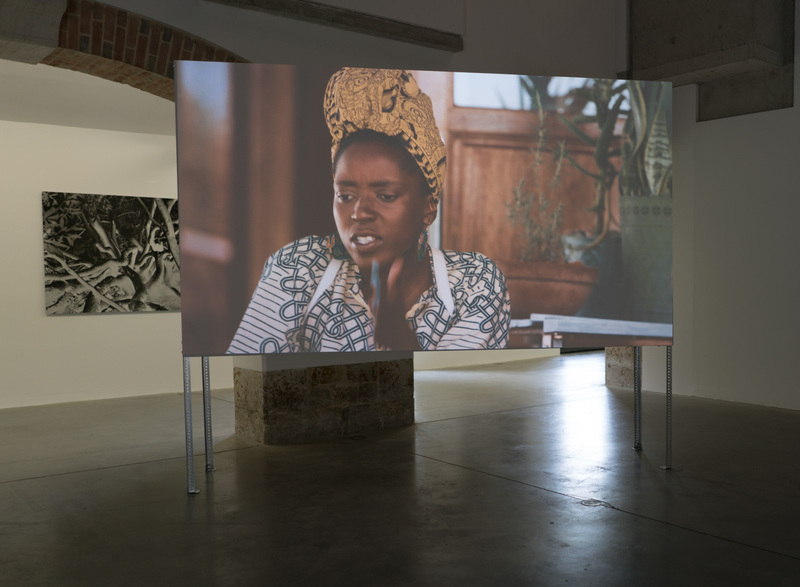 From the dual point of view of Europe and South Africa, the artist explores the links between plant ecology and the construction of national identity. Plants here assume the roles of actors, witnesses or instruments working for the organization of space, the delimitation of borders and, consequently, the establishment of territories. This botanical universe thus makes it possible to reveal or re-evaluate political, social, economic, but also spiritual narratives. If the whole project is anchored in the context of South Africa, its scope is more general, since through these studies of botany, Uriel Orlow tells us about the migratory flows, hybridization, and the relative purity of species.